If you plan to do some Internet marketing to promote your business endeavor, you should seriously consider email marketing as at least one tier of your Internet marketing campaign. Many business owners shy away from email marketing because they believe all email marketing campaigns are purely spam. However, this is not true and not partaking in this type of marketing can cause your business to lose out on a great deal of business. By not appealing to potential customers via email, your business may lose a great deal of business to competitors who are using email marketing campaigns to reach customers around the world. 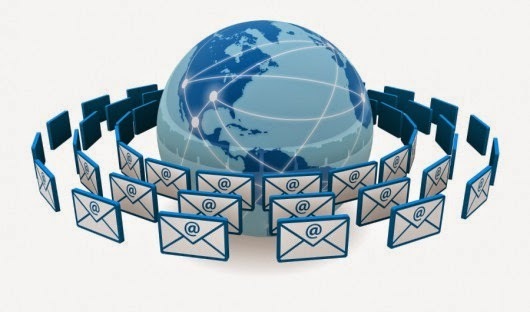 However, the first step of an email marketing campaign should be creating an email distribution list. This article will discuss some popular options for doing this and should help to the reader to learn more about what is acceptable and what is not when it comes to email marketing.